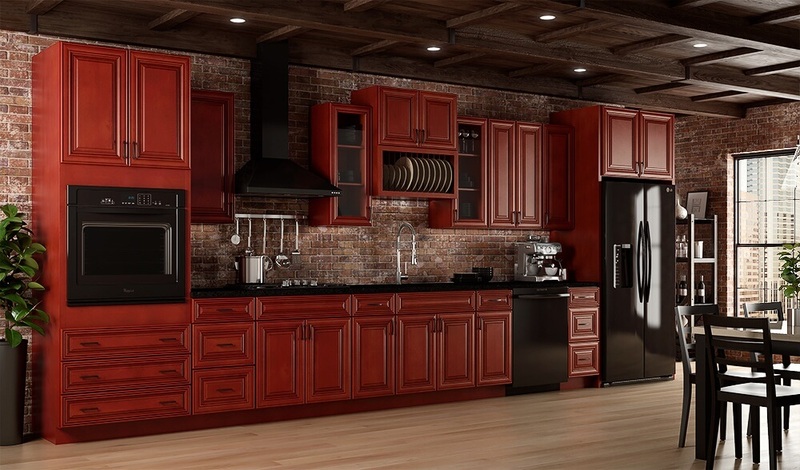 Our large selection of real wood kitchen cabinets make it easy to envision your dream kitchen! Because we buy our granite in bulk, we offer the best discounts and selection of granite countertops in the Tampa Bay Area! Give your bathroom the look of luxury with our custom wood vanities and professional installation. Our variety of styles and colors can only be beaten by our prices! We guarantee that we have the perfect kitchen/bathroom cabinets & countertops for your home. Also ask about our exclusive closet cabinet line. If you are looking to update your kitchen or bathroom with custom wood cabinetry and the luxurious look of granite countertops, you have come to the right place! 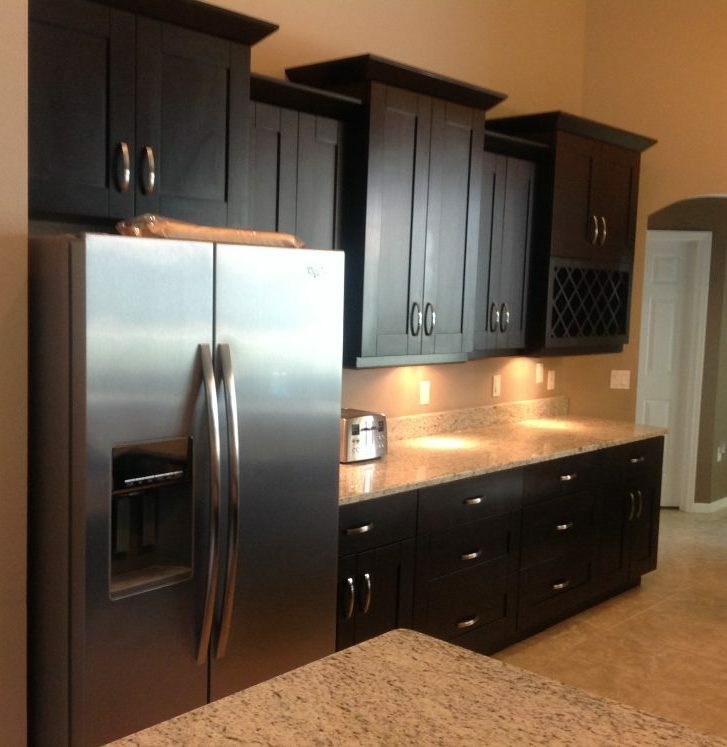 Sai Home Creations is an established provider of top-quality cabinets, vanities, and countertops in the Tampa Bay area. Our experienced staff is passionate about helping you choose the perfect look for your kitchen and bathroom that fits your budget. Our designer showroom has the largest selection of granite, marble, and quartz in the area with over 200 different colors and styles to choose from. Because we import our granite and natural stone directly, we pass on the savings to you! 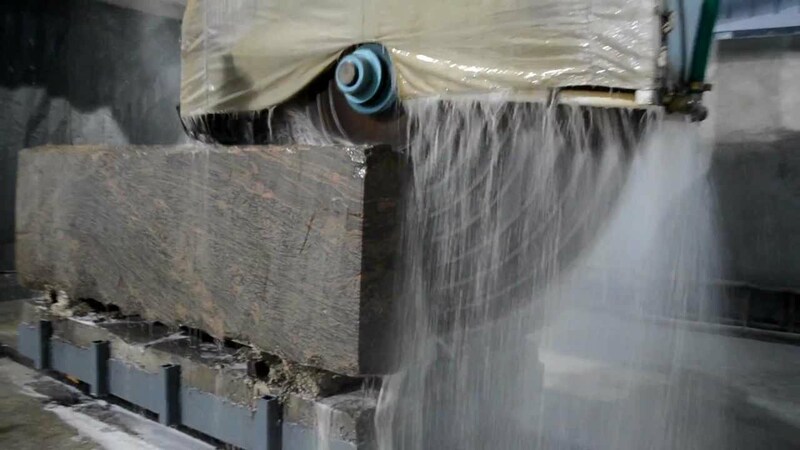 Your beautiful new countertops will be precisely fabricated to meet the needs of your project. Whether you prefer DIY or professional installation, we have you covered. Updating your cabinets should be an easy and affordable process. We showcase a vast selection of luxurious looking real wood cabinets. From custom-fitted kitchen cabinets to bathroom vanities, we have it all. Make an appointment or just stop by our Tampa showroom and we would be happy to help you from design to installation. We always look forward to helping you remodel your kitchen or bathroom with quality wood cabinetry and premium granite, marble, or quartz countertops. At SAI Home Creations, our sales associates are friendly, knowledgeable, and experienced - not pushy. We believe this mentality is why we are one of the highest rated cabinet and countertop suppliers in Tampa. Family owned and operated, we have been proudly serving Tampa Bay Area customers in Temple Terrace, Carrollwood, Lutz, Town N' Country, Land O' Lakes, Wesley Chapel, Brandon, Riverview, Palm Harbor, and Tarpon Springs since 1997! Are you looking for custom-cut wood cabinetry or granite countertops for your kitchen or bathroom? Our experienced professionals will take care of everything - from measurements and design assistance to installation in your home or business. Not only do we save our customers hundreds to thousands of dollars on cabinets and countertops compared to the bigger companies, we also have a higher quality product for the money.